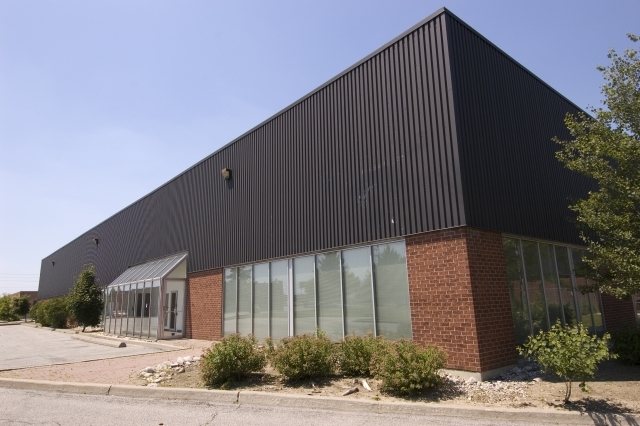 This 196,000 square foot industrial building in Etobicoke is occupied by a single tenant, Dominion Warehousing. The property offers office and manufacturing space, as well as ample parking for employees and guests. Easily accessible via several major highways, including the 427, 407 and 401, and located within close proximity to Pearson International Airport, this property’s location conveniently connects to nearby business centres and Toronto. Public transit, including the subway, GO Train and bus routes, are also located nearby.